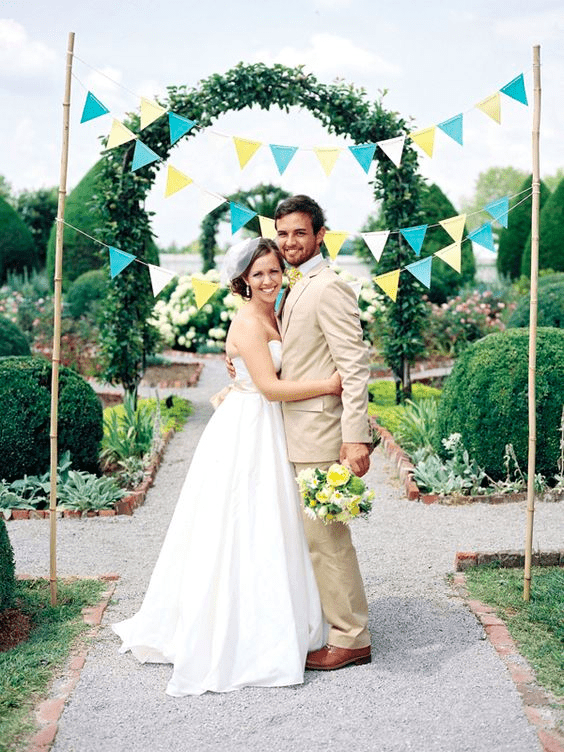 Looking for ways to make your wedding celebration reflect you and your partner's personalities? 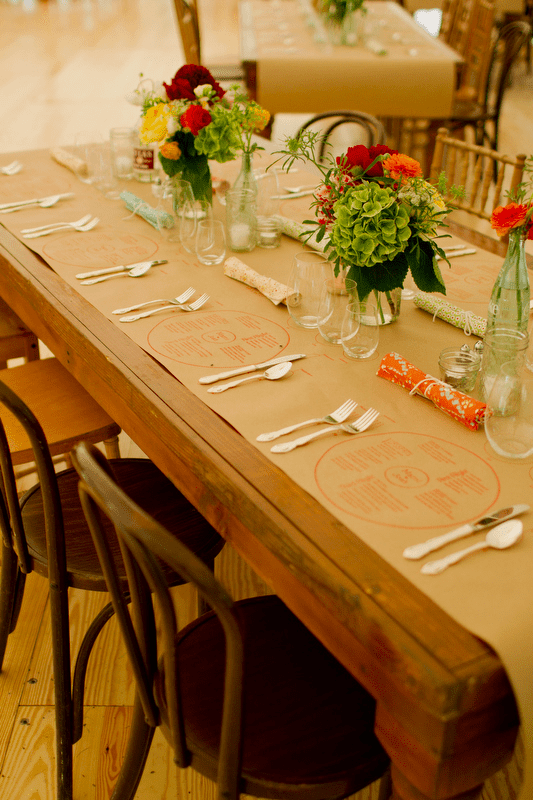 Think bunting, banners, napkins, and table runners. Spoonflower team member Jenny here to offer up a few ideas for using custom fabric to make your DIY wedding feel more authentic and unique to you. With a bit of resourcefulness and the chance to show off your creativity and crafting skills, you're just a few fun and easy projects away from curating the wedding vibe of your dreams.